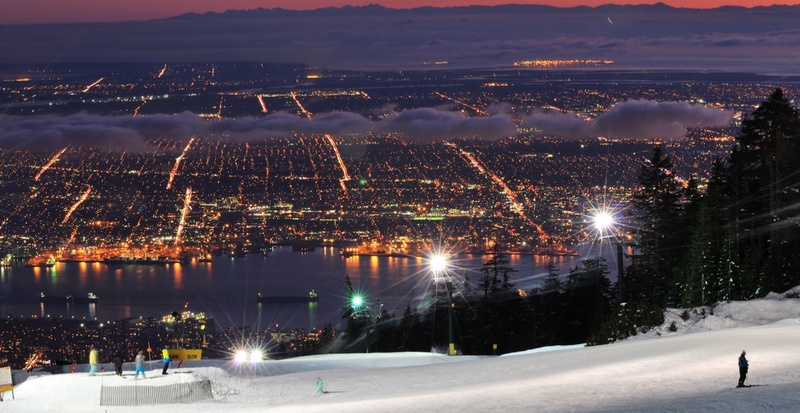 North Vancouver RCMP are investigating after an accident at Grouse Mountain left one person with a head injury. In a release on Friday, police said the the incident happened March 30, just before 7 pm, when a collision occurred between two skiers on a run known as The Cut. The victim, who was only identified as a youth, sustained a head injury – initially thought to be minor in nature – as a result of the collision. However, further examination revealed the injury was serious enough to require hospitalization. 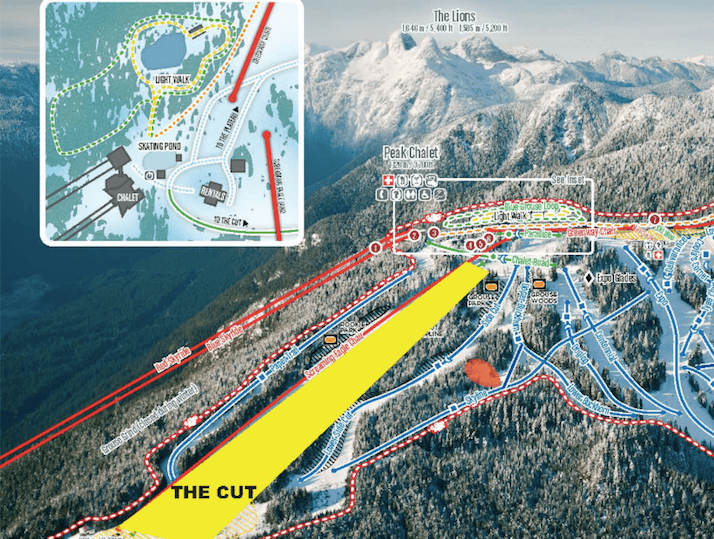 Now, police said they are working with officials at Grouse Mountain to to identify the second skier involved, and are asking that person to come forward. They’re also asking to speak with any witnesses, as well as anyone who may have video footage from The Cut between 6:30 pm and 7:30 pm on March 30. Anywone with information to offer is asked to contact the North VAncouver RCMP detachment at 604-969-7345, or via email. The victim was released from hospital and is currently recovering at home.